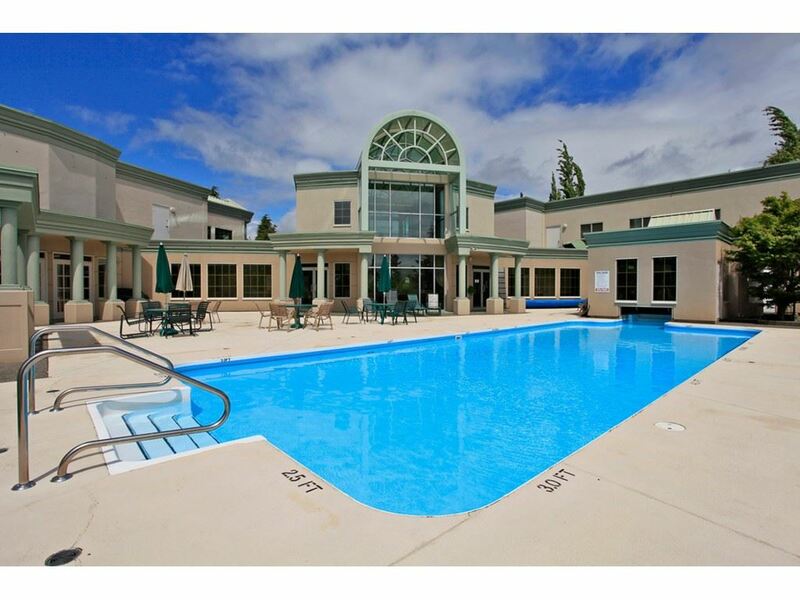 I have listed a new property at 62 8266 KING GEORGE BLVD in Surrey. 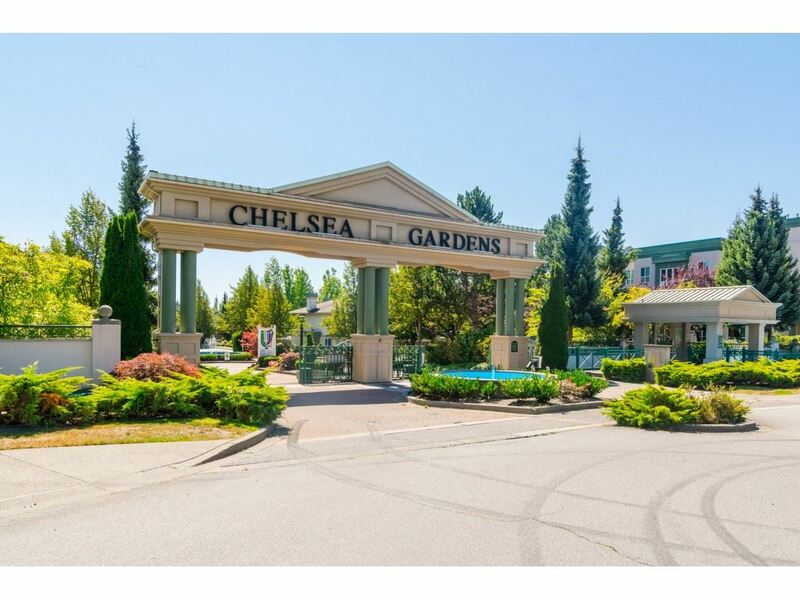 Incredible VALUE in park living!! This 2 BEDROOM, 1 BATHROOM home sits near the entrance of the well-run PLAZA RV and MOBILE PARK on a nice BIG lot with plenty of FENCED YARD in the back as well as a STORAGE shed. LAMINATE floors throughoutand recent UPGRADES include a ROOF(2yrs), FRIDGE, clothes washer, STOVE and FURNACE (all within 1 yr) and double glazed thermo WINDOWS. 4 piece bathroom with TILE floors, TILE backsplash in kitchen and LARGE bay windows in living room area. Home has plenty of room and includes ADDITIONAL room added to the side of original structure. Very Easy to view, great LOCATION close to transit, shopping, recreation and MORE! !